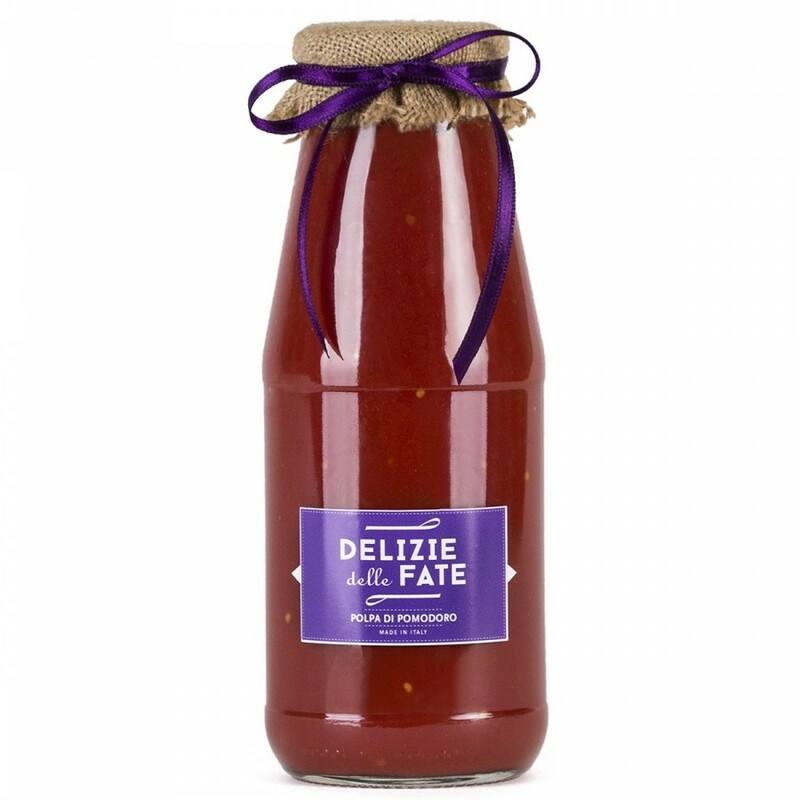 Description: Selected tomatoes grown in the fields of the Langhe, transformed into this delicious pulp with large chunks, the flavor of fresh tomatoes intact. The sauce is ready to be served over pasta, with extra-virgin olive oil and Parmigiano Reggiano cheese. Production Region: Piemonte.